With only a handful of feature films to his name, Ansel Elgort has quickly risen to the top. With his latest feature Baby Driver, as well as an upstart music career, the now-turned 24-year-old actor/musician is establishing his place in Hollywood’s driving seat. Four years ago, Elgort became something of a teenage obsession when he and Shailene Woodley came to our screens as terminally ill cancer patients in the romantic adaptation of John Green’s The Fault in Our Stars. His role as Gus is theatrically cool with an over-the-top aura – a character which Elgort portrays as an ordinary guy, just like any real person who has a public face, as much as one which they keep to themselves. Comparable to a Romeo and Juliet romance, the maudlin narrative had obvious appeal to teenagers seeking to turn their struggles with first love into definitive hard luck. With this film, Elgort becomes a young generation's hipster ideal: a guy who looks like a model, is talented, and is paid like a movie star – but is truly committed to his craft. However, while he is notoriously known for his work in the YA genre, he intercut this with other complex roles, following TFIOS with an additional starring role in the Divergent franchise (the first film being released 2 months before TFIOS), a film which reached a demographic beyond the teenager audience of TFIOS. 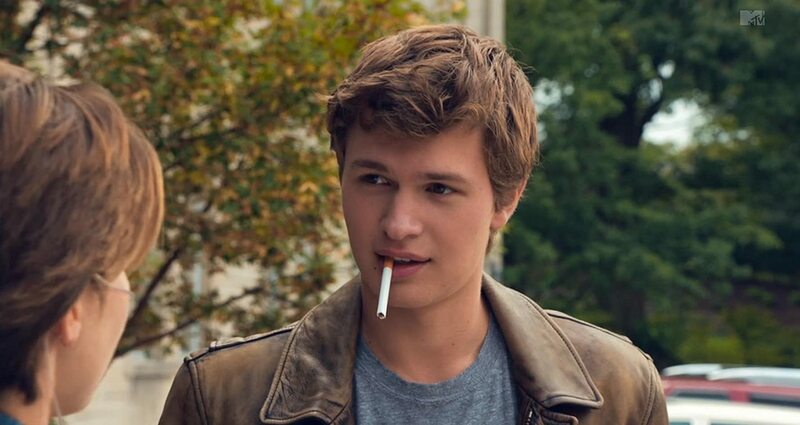 Elgort's portrayal of the lead character's brother, Caleb Prior, in Divergent differs greatly from his interpretation of Augustus; they are different people, in different worlds, acting out different motives. Caleb isn’t a leading man, and his complicated and morally-twisted story arc allows the audience to develop complex feelings towards the character, and thus greatly distinguishes Elgort's performances so early in his career. In these two performances, he announced to audiences that he was not going to be typecasted. Following Divergent, Insurgent, and Allegiant, and a role in Jason Reitman’s Men, Women & Children, Elgort signed a musical deal with Island Records, with the actor’s musicality helping him land Baby Driver. His character, Baby, operates as a getaway driver for delinquents. Baby listens to music to down out his tinnitus caused by a childhood accident, with the act of driving serving both an oppressive and escapist purpose, as a detachment from the reality in which he lives. Elgort’s role is not one of the offending characters, but rather a conscientious individual, struggling to pay off a debt whilst helping his aged foster parent to build a fund. Baby keeps a noticeable distance from civilisation; it’s only a new love that pushes him to involve himself with something other than the wheel. 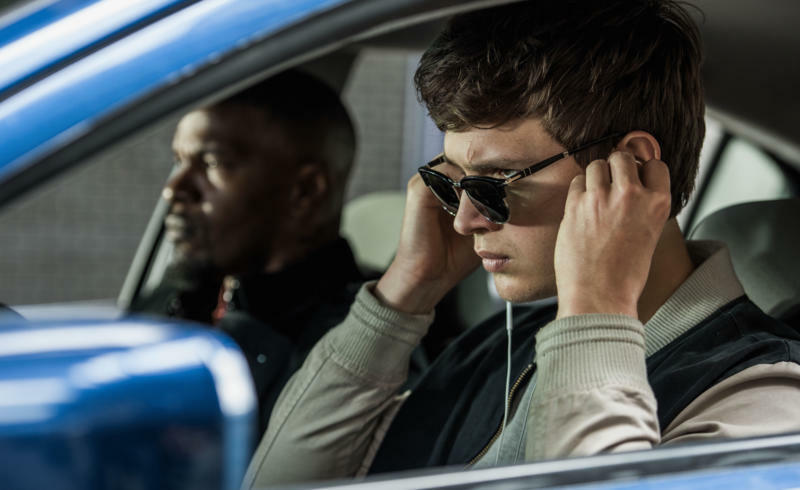 One of the things that stands out in Baby Driver is, of course, the soundtrack, grounding Elgort as an actor that hasn’t forgotten his musical roots in the wake of his recent public success. Ultimately, Elgort’s natural self-assuredness gives the movies he stars in confidence. In Baby Driver in particular, simply by being himself he succeeds in embodying Baby’s persona so convincingly, exuding his natural gifts – athletics, a cool appearance, and bopping to music – without feeling the need to overtly tell us. Elgort is set to stay on the radar for the near future - starring in the 2019 adaptation of the bestselling novel The Goldfinch, alongside Nicole Kidman, Sarah Paulson, and Finn Wolfhard, whilst also being set for new crime thriller Finest Kind, alongside Jake Gyllenhaal and Zendaya. Undoubtedly there are great things to come for this young actor.